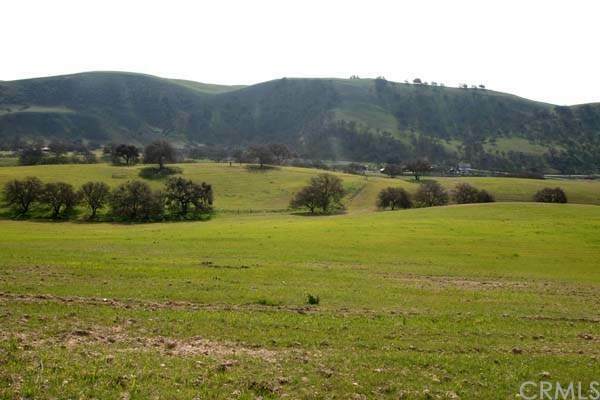 Paso Robles AVA - 140 acres Prime Vineyard Land / Ranch in wine country. Panoramic view of iconic vineyard properties. Situated in the mecca of Ultra Premium wine producers with ideal limestone conditions. Water & Soil conditions are tested. Newly AG Well (400 GPM) already in place. This South Facing 140 acres is 90% plantable - Ready to plant and suitable for premium wine. This property is what dreams are made of. Fabulous residential view sights, certificates of compliance granted. 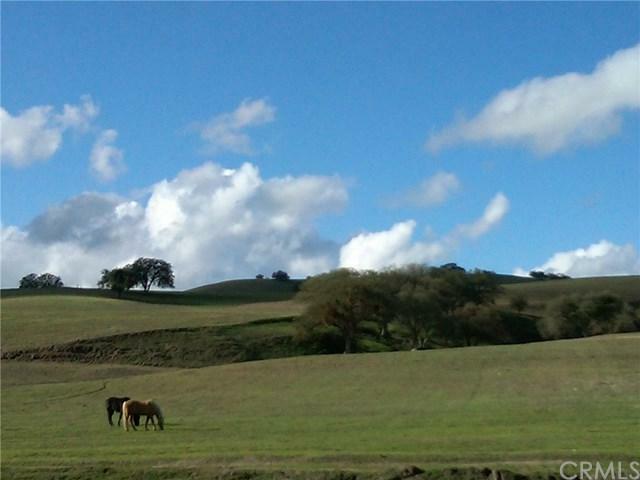 Uncluttered views of vineyard acreage, horses, good water, and easy travel. 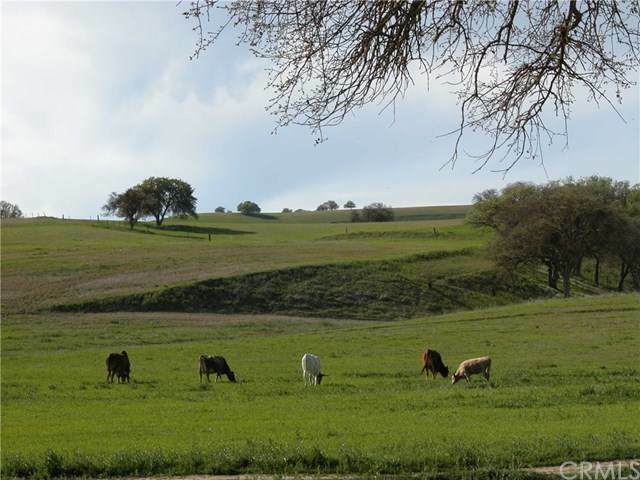 Only five (5) miles from the Paso Robles Regional Airport, and then a stone throw to town. There are few drives in the world that rival the pastoral ambiance here The views from the 140 acres open out onto simply miles of vines and views to the city lights. World class 'Villa San Juliette' Vineyard and Winery owned by the producers of 'American Idol Show' is a neighbor to the south. Property is consist of 2-Legal Parcels (APN: 019-051-051 & 019-051-052) - (SALE SUBJECT TO LOT LINE ADJUSTMENT ON PARCEL 019-051052) - Call listing agent for details! - A must see property to see the difference!